A new survey says the number of Canadians who are a few hundred dollars away from financial insolvency at month-end is up from the previous quarter, as interest rates rise. A survey conducted for insolvency firm MNP Ltd. in December also found that 31 per cent of Canadians say they don't make enough to cover their bills and debt payments, up seven per cent from the September poll. "Many have so little wiggle room that any increase in living costs or interest payments can tip them over the edge," said MNP's president Grant Bazian in a statement. "That's what we are seeing happen right now." Canadians' finances have come under increased pressure after the Bank of Canada introduced five rate hikes since mid-2017, in response to the stronger economy. 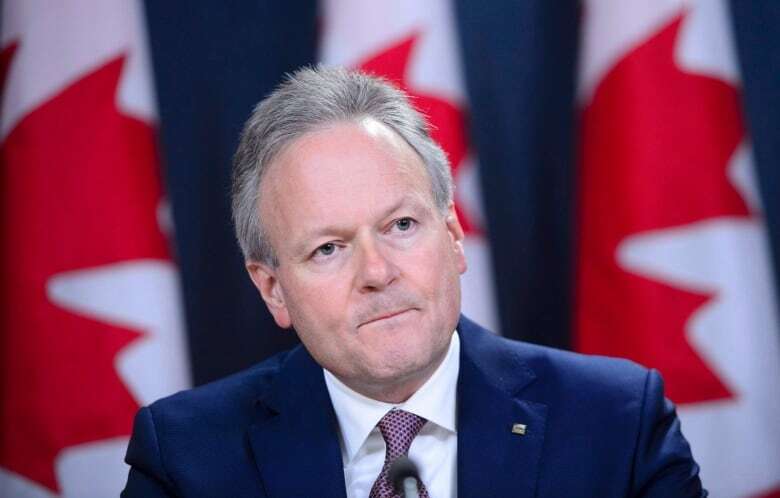 Central bank governor Stephen Poloz kept his benchmark interest rate unchanged earlier this month at 1.75 per cent, but has signalled that more rate increases will still be necessary "over time." 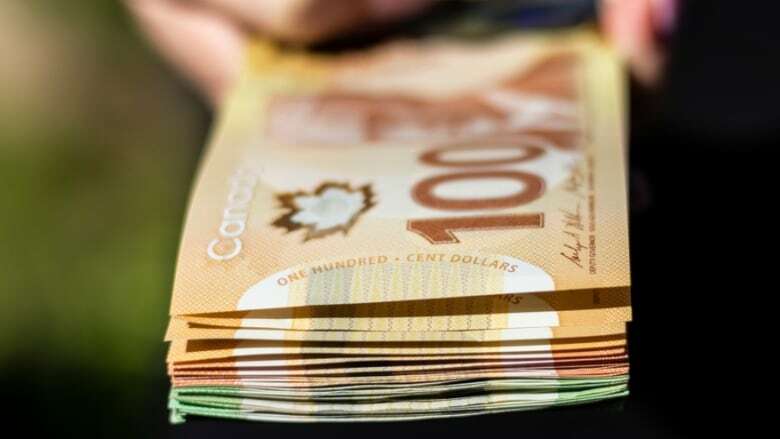 MNP's latest survey also showed that half of Canadians surveyed said they believe they could be in financial trouble if rates continue to rise, up five per cent from the previous poll. "Higher interest rates combined with household expenses that outweigh income mean that some are unable to make any kind of meaningful reduction in their debt and, in fact, continue to take on more especially if they encounter unexpected expenses," Bazian said. Donna Carson, a licenced insolvancy trustee with MNP, said people struggling with factors, such as job loss, salary reductions and credit card debt, can eventually find themselves overwhelmed by rising interest rates. "It's not an overnight thing. I mean, the switch hasn't been flipped," Carson said. "It's been a slow accumulation of the debt, the credit." Saskatchewan and Manitoba residents were the most likely to be near insolvency, at 56 per cent, up eight percentage points from the previous poll, MNP said. Alberta residents were second at 48 per cent, up eight points. Ontario and Quebec followed at 46 per cent each, up six points and five points, respectively. Among residents surveyed in Atlantic Canada, 45 per cent said they were $200 or less away from the financial brink, but that marked a decrease of four percentage points from the September survey. Mark Kalinowski with Credit Counselling Society Calgary said his organization is seeing the impact with new people who've been struggling financially for the first time. "What we're seeing is people who have had a hard time, that have done their best to manage through it, that are now finding the situation more and more untenable," he said. Online surveys cannot be assigned a margin of error because they do not randomly sample the population.